botella doble, magnum P.I.. I made this, as a wallpaper, for my mom. 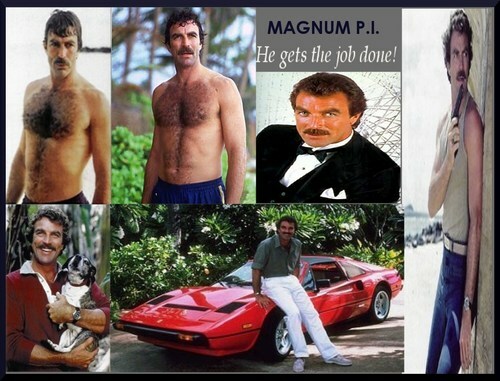 I think it turned out pretty well.. HD Wallpaper and background images in the televisión club tagged: television magnum pi.